Friends, we have a new vital feature to announce! This one is called Backup/Restore Profile and allows to carry out backup (with no synchronization) into a file, as well as to restore it back when necessary. 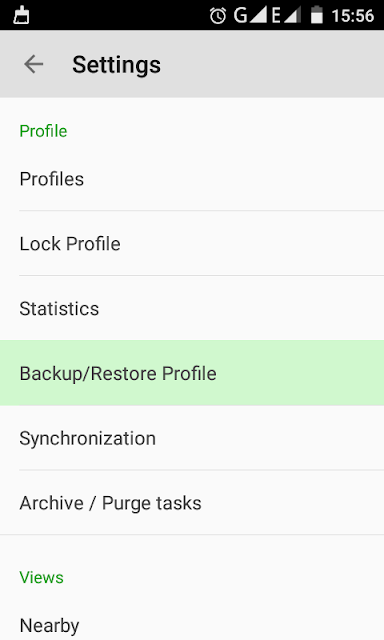 You can backup and restore all your tasks, contexts and flags, as well as views stored in the current profile. This is useful for example when you change your phone and want to transfer your MLO data to it. Note: the synchronization is still the best way to backup your tasks in real time and to share them with other devices. Backup to a file feature is only useful if you do not use the sync. The feature is available in MLO settings, within the Profile section. Let us start with the backup feature itself. 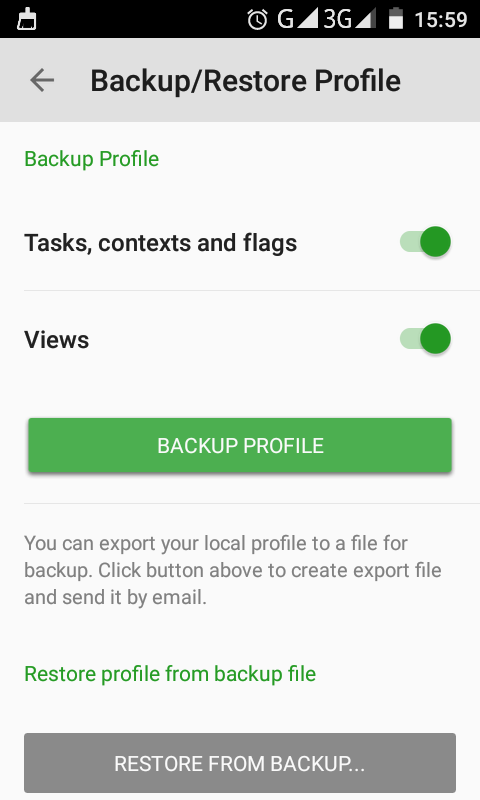 When you have opened the option, tap the desired elements and click “Backup profile”. 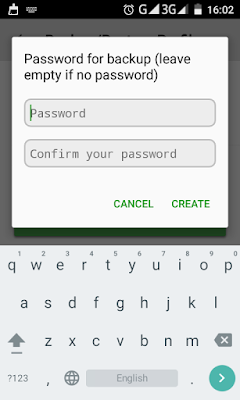 You will be asked to enter the desired password or leave empty to create a backup with no password. Done? Great! Then just click “Create”. 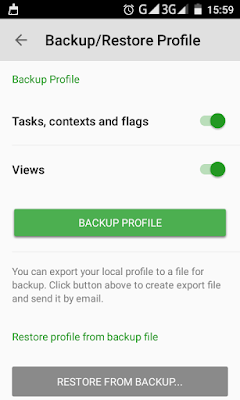 Tip: You may tap to backup either only tasks, contexts, flags, or views, as well as tap for both. When the creation is over, you will be informed of the file storage location, its name, as well as offered to send it by e-mail. Depending on your installed apps and services, you may have some other possible types of destination available besides e-mail as well. Now let’s restore the profile using the second option. For this you just need to click the button “Restore from backup…” and select the necessary backup (.mlobak) file you created earlier. 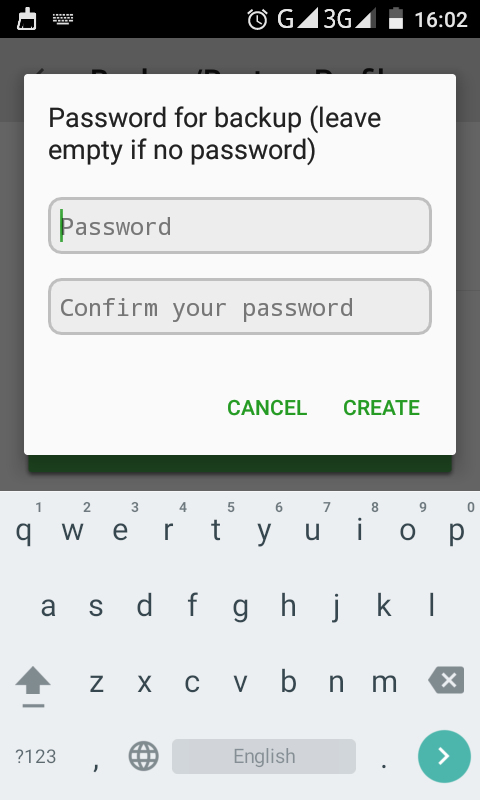 MLO will request the password if you added it when the backup was created. MLO will also propose you to switch to the restored profile, which can be done by a single click. As you can see, all this is pretty simple and can be used just by doing several clicks. Just go and create your backup to always feel safe and protected. Besides, this is one more superfeature for adjustments and complicated task management systems. 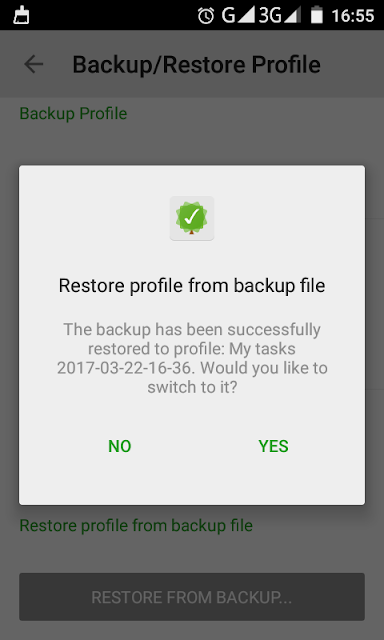 Tip: You would need to run the Pro version to use the backup feature.